Tree of Life is currently enrolling 2.5, 3 and 4 year olds. Call now for information 770-458-9955. 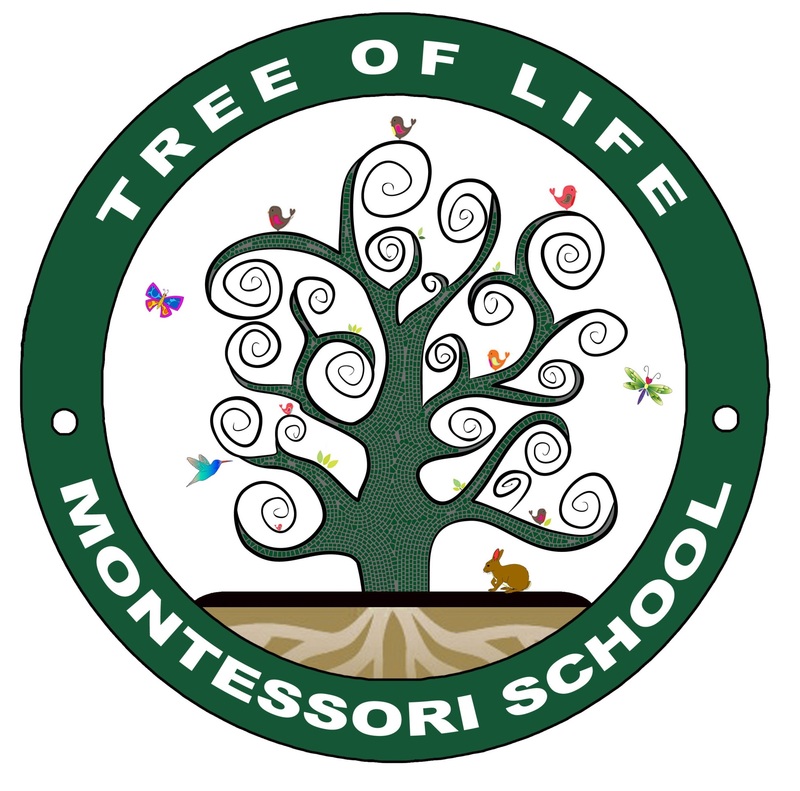 Tree of Life Montessori is a home-based Montessori school with a maximum space for 6 children. It is a small but cozy environment where children can form a close-knit community and receive lots of one-on-one personalized instruction. Tree of Life Montessori school has received a 3/3 star Quality Rating from Bright from the Start. Our mission is to provide education for the whole child in accord with the principles and methods of Dr. Maria Montessori. Quality and integrity are important to us and we strive to provide authentic Montessori learning. See this video by Trevor Eissler on how Montessori ignites the flame of desire to learn. Maria Montessori was Italy’s first woman medical doctor. Through careful observations, she devised materials that help the child learn through hands on experience. Her approach to education is a holistic one, designed to meet the physical, mental and emotional needs of the child. She created a complete program of education for children, taking into account the very different educational needs throughout a childs growth and development. The classroom is an aesthetically pleasing environment that is adapted to meet the needs of young children. The specially designed materials are set up in an attractive organized way on low shelves that are easily accessible. The teacher (guide) demonstrates the use and goal of a material to an individual child or small group of children. The children who have had that lesson are then free to choose and work with that material whenever they like. Repetition develops and hones the childs concentration and deepens his skill and understanding with a given concept. 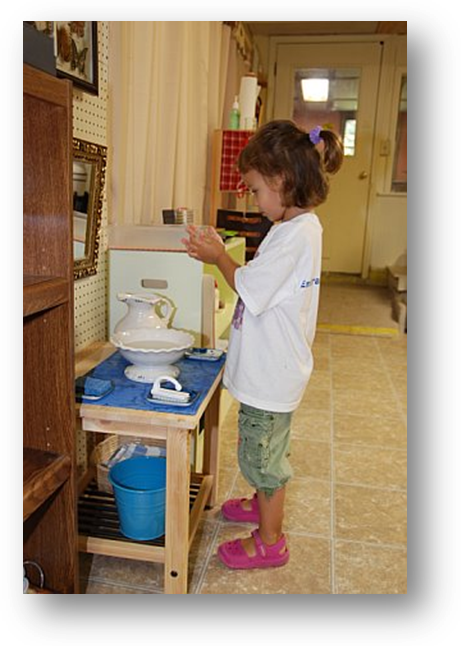 Children learn to complete a chosen activity and to clean up afterwards so that another may use it. Children become self-directed, learn responsibility and progress at their own rate. The teacher presents new lessons as well as carefully observing the progress of each child, keeping detailed records of their activities and development.